We chart the greatest influencers on the twenties' style scene. Before the likes of Katharine Hepburn and Bette Davis brought us the iconic 1930s fashion styles, there were the super chic styles of the roaring twenties. 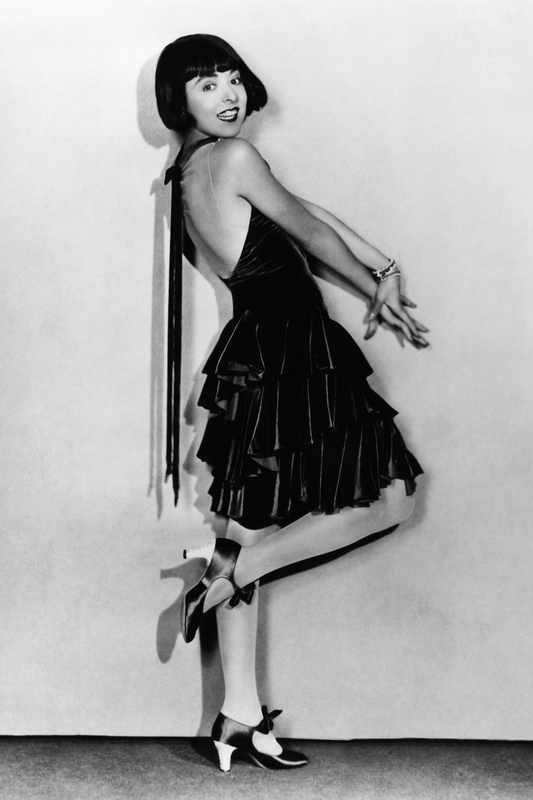 From the ultra-glam flapper girls to the first waves of cool androgyny, 1920s fashion was all about liberation, trying new things and having a whole lot of fun in the process. After World War One, women’s style loosened up (literally) as the corsets came off, skirts got shorter , and thanks to a certain Coco Chanel, trousers for women were in for the very first time. While comfort was king, there was still a decadence to Gatsby-era fashion – think Art Deco motifs, rich velvet or satin dressese embellished with pearls and gems. Showgirls like Josephine Baker, Clara Bow and Greta Garbo became the key trendsetters of the decade. We are eternally grateful to Mademoiselle Coco Chanel for so many definitive 1920s fashion styles, and some of the greatest sartorial inventions; the little black dress, skirt suit, costume jewellery, espadrilles… But her greatest, most overarching influence? 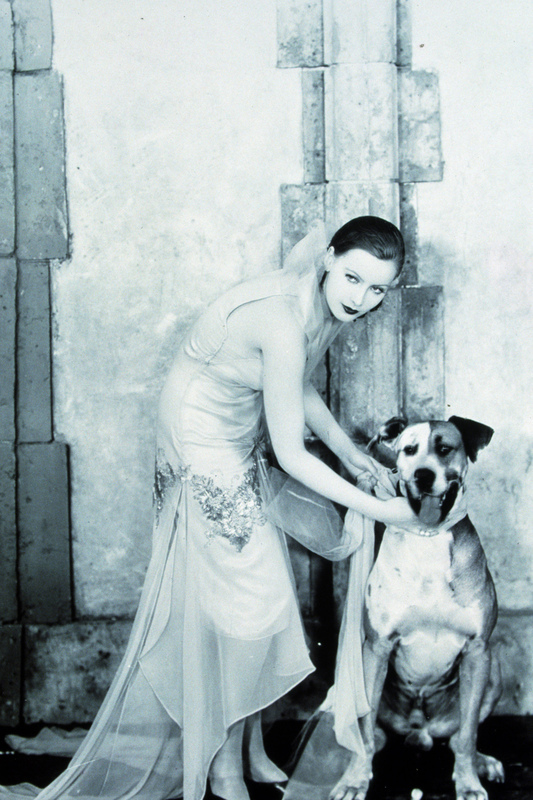 The liberation of women’s clothing and the concept of casual chic in the 1920s. Chanel led the trend for a flatter, corset-free bust, a streamlined silhouette with no hyper-waistline and she popularised trousers for women. Next time you let it all hang out after a huge dinner, you can thank this woman. 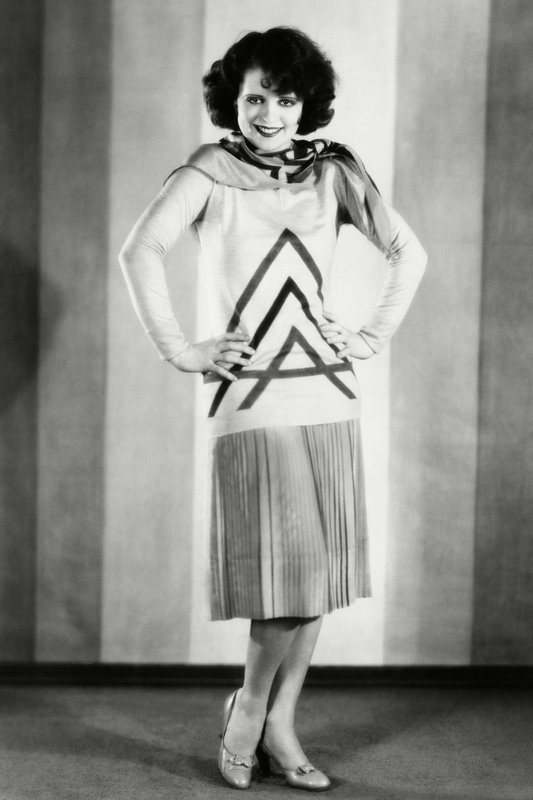 Here’s one of the original IT actresses, Clara Bow, modelling an ideal 1920s fashion look. The ultimate flapper girl, she looks ready to break into a Charleston any moment, doesn’t she? The slimming chevrons and dropped waist became style trademarks for all flapper girls by day, and were amped up in sequinned versions for the Gatsby glam parties at night. Party girl Louise tried and tested all of the trends the decade had to offer, and we’ve got her down as an Alexa of the decade. She popularised the bob, got women to see how fab trousers can be and was one of the first actresses to speak openly about her experiments with her sexuality. Palazzo trousers are still a staple of holiday style. 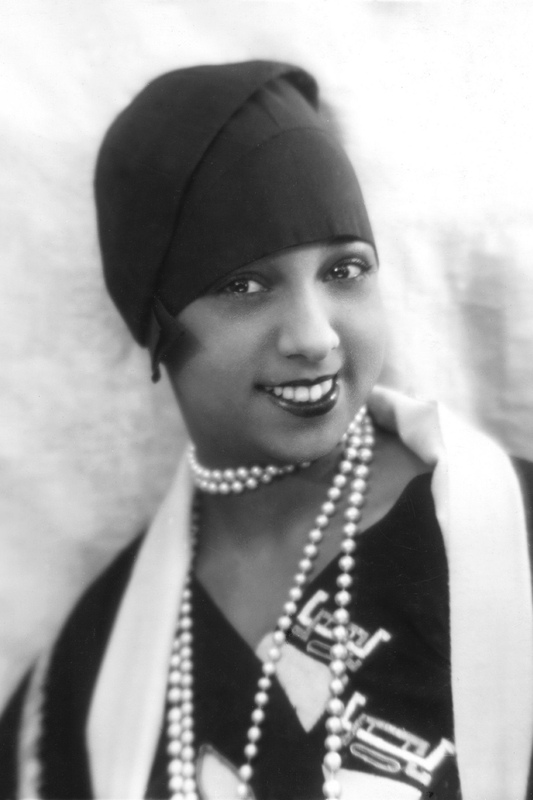 Josephine Baker is the woman who inspired Beyonce’s booty-shake. How cool is that? The original showgirl was famous for her ‘banana dance’, plus she was a spy and she owned a pet cheetah, which she used to walk in Paris. A queen of accessorising, the Jazz Age beauty sometimes wore little else on stage, and by day she worked an Art Deco print like no other. On the set of The Temptress, actress Greta Garbo was without doubt one of the decade’s most alluring film stars. While many actresses sexed it up to appeal to male audiences, Greta’s sense of style meant that women, too, were fascinated by her beauty. Her favourite designer was Valentina Schlee, and she went on to epitomise old Hollywood glamour. 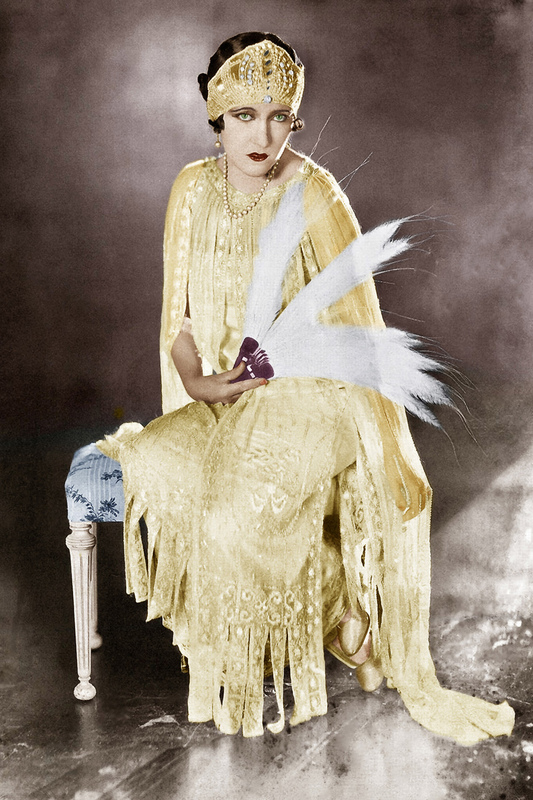 Dripping with glamour in her spliced gold dress and bejewelled headband, Gloria Swanson was the picture of 1920s fashion. Never knowingly understated, her extravagant dress sense meant that she was one of the decade’s stand-out style star – a Lady Gaga for the Jazz Age, if you will. As women’s style became more relaxed, there was more emphasis than ever before on sportswear and swimwear. We were still a long way off from the bikini here; a staple part of 1940s fashion, it wasn’t invented until 1946. But for the first time women could move freely and actually be active in their activewear, so all in all it was a pretty revolutionary decade. 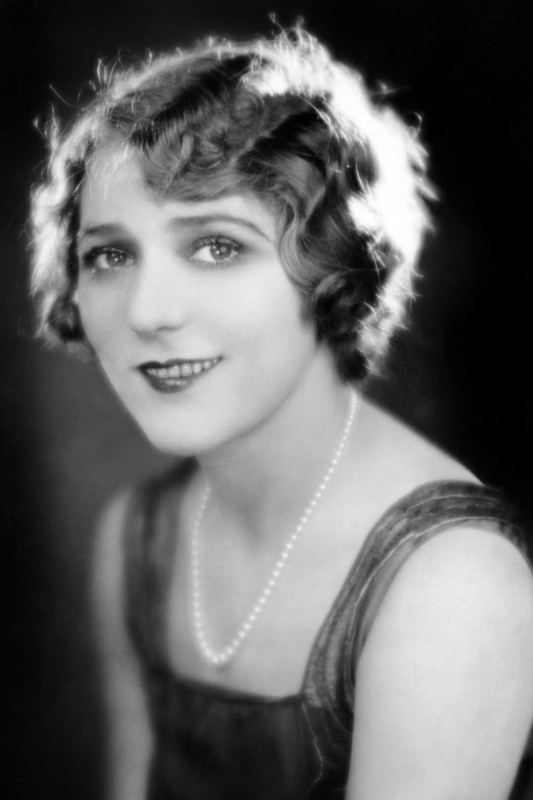 The first European actress to be invited to Hollywood, silent film star Pola was responsible for introducing all sorts of our favourite fashion and beauty trends to popular culture. She loved headgear, put fur boots on the fashion map and even introduced the world to the concept of red painted toenails. As trousers for women became the norm, the androgynous look was the coolest trend to be seen in. 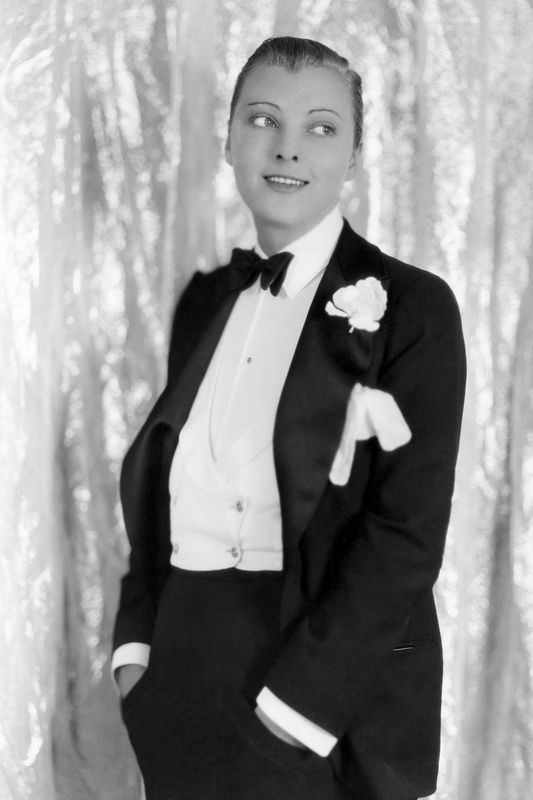 Brit actress Dorothy worked a full tuxedo on the set of The Crystal Cup, making a style statement that women everywhere wanted to buy into. The square cut was the neckline of the decade, flattening the bust line after years of ample cleavage in corsets. Co-founder of film studio United Arts, Mary Pickford was a 1920s heroine for women at work, and a power-dressing one at that. Queen of pearls Anita, pictured below right with actresses Joan Crawford and Dorothy Sebastian for the film Our Dancing Daughters, reportedly received 35,000 fan letters in a week during her heyday. Remember folks, these were the times when fan-girls didn’t have Twitter or emojis to express their love for a star, so these were physical, hand-written notes of adoration. Amazing, right? 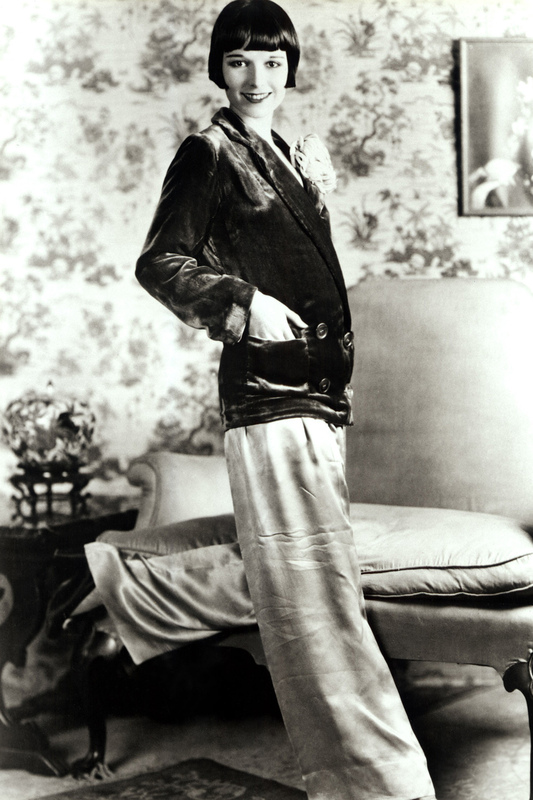 Jean was the 1920s’ too cool style icon and queen of screwball comedy. 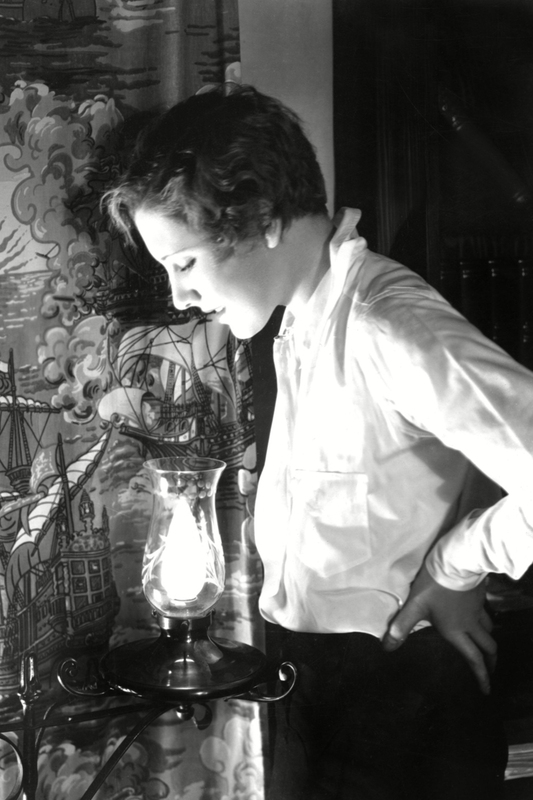 She was publicity shy – ‘I’d rather have slit my throat’ than do an interview – and worked an androgynous slick look. Think crisp white shirts and relaxed tailored trousers here. Before she became an international superstar in 1933’s King Kong, Fay was a young flapper girl with a penchant for Art Deco jewellery like no other. Just look at that gorgeous choker and all of those stencil-like bracelets. 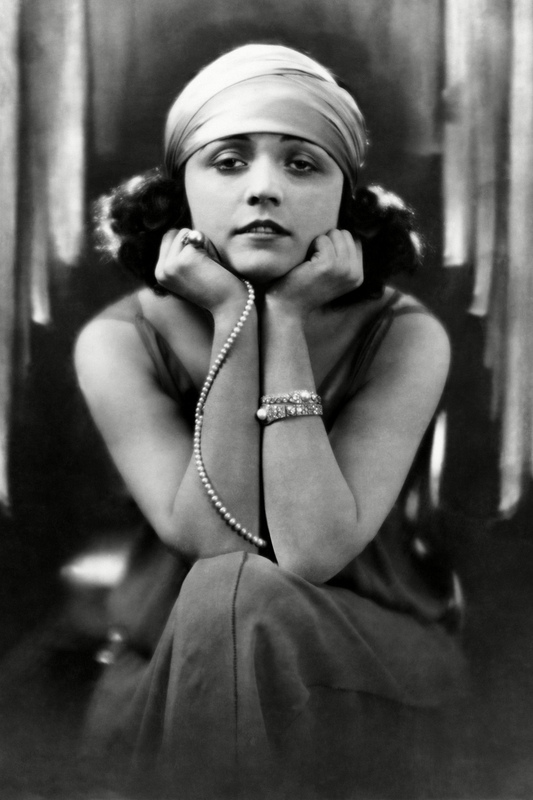 Mr Gatsby himself, author F. Scott Fitzgerald declared his novelist wife Zelda to be ‘the first American Flapper.’ Her creativity, independence and attitude were exactly what being a flapper girl was all about. You didn’t think it was only about those glitzy dresses now, did you?